Thing 1: Spring. All four minutes of it. This week was the first time it felt like spring...well, actually, in the midwest, we have this great thing where we go from straight up snowing to 87 degrees in like two days. 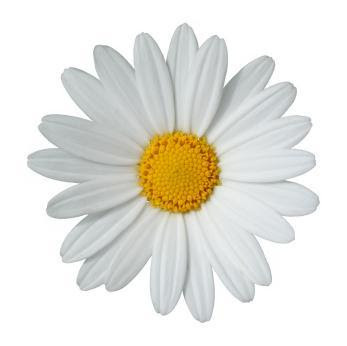 Spring is a four minute interval somewhere on May 1 and then off we go to delicious and lovely warm weather. And how did I celebrate such loveliness? By hanging my clothes out on the whirly, of course! You DO know what a whirly is, don't you? If you don't, you may have heard of it by this really lame Americanized label: "umbrella style clothes line" or something of the sort. 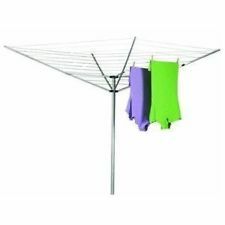 My English friend told me the proper name (whirly) and it is OBVIOUSLY so much better than "umbrella style clothes line". Get some creativity, namer people! Here is a post about my whirly. You so should get one. You need it. Your life will be better. Promise. 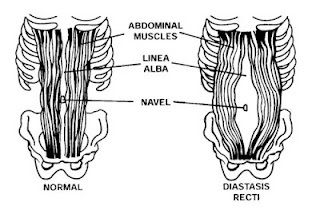 Thing 2: Diastasis Recti. A.K.A. The ripping apart of stomach muscles. looking at them they were grossing me out so much. A drawing is much nicer. So this is fun. It seems that this at least has a creative name. Except for the part "recti" which seems like a plural of another word that you don't want to talk about, but I digress. This has to do with the stomach muscles. During one of my pregnancies about a zillion years ago, I developed this great condition. My stomach muscles separated and tore apart. This is not very helpful. 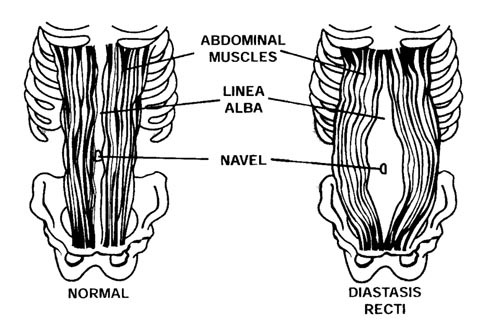 I can't think of anyone who really just wants their fascia (connective tissue) as the only thing between their skin and their organs. You can tell if you've got it because you get this ridge-like bulge between your stomach muscles, which I'm guessing is just all of your guts squishing out. But if you want to be all official about it, what you do is this: lie down on your back and put your knees up. Put your fingers on your belly button. Lift your head only about an inch off of the ground. Put it back down. Repeat. Can you feel any opening in the middle of your muscles? If so, how many fingers can you stick in it? Now move 3 inches upwards and try it again. Then check 3 inches below your belly button with the same test. You also want to test how deep you can wiggle your fingers down in there, but personally, I get so grossed out that it's not stopping and I'm going to start feeling my bumpy wiggly intestines that I stop before I even get there. Fascinating, eh? I figured out I had something wrong when after I had that baby I resumed my usual stomach exercises (crunches, etc.) with opposite results. I pretty much looked like I was 5 months pregnant after doing stomach exercises and I decided this was obviously stupid and the total opposite of what I wanted to happen. I did other excercise to get my bulging stomach to go down that had nothing to do with my stomach (running, swimming), and after several years I was happy to see that 6-pack again. Now I am in another pregnancy (surprise! - for you and me) and it is starting all over again. I found this lady who specifically works with pregnant ladies and their fantastic diastasis recti. She uses physical therapy and a splint to help repair it with reportedly good results. I get my splint on Monday, so I'll let you know how it goes. The dangers of not repairing the diastasis recti in pregnancy is that your uterus tips forward so much that your baby (even while large - like 38 weeks) can move about freely and go into a breech position (hello my history) and then you have to get a c-section (which to me is worse than death, dismemberment and torture). If you've had (or have) this condition, have you done anything to fix it? When did you realize you had it? Alrighty, me hearties. Have a lovely weekend and I'll catch ya on the flip side.